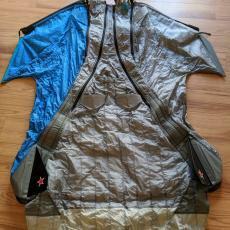 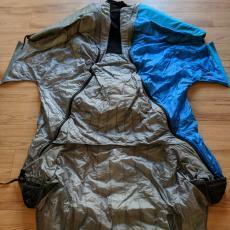 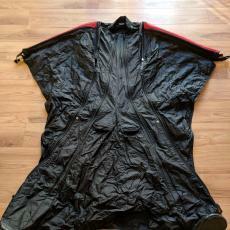 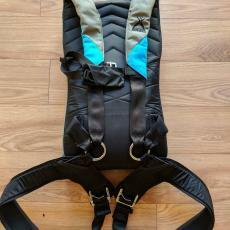 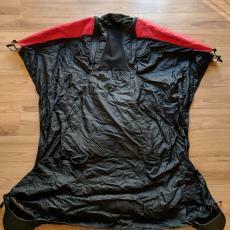 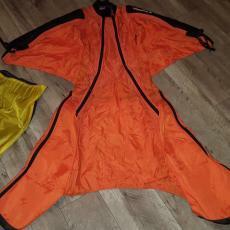 Used Skydiving Gear for sale - ParaFunalia We'll Hook You Up! 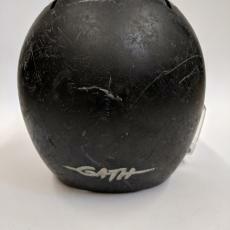 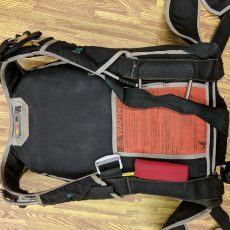 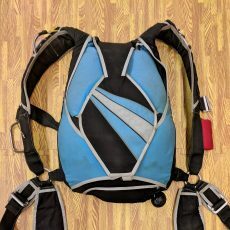 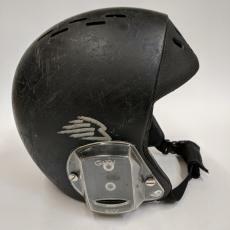 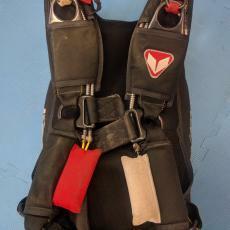 This section features used skydiving gear for sale. 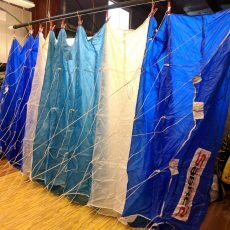 Complete rigs, main parachute canopies, reserve canopies, AADs, helmets, jumpsuits, altimeters and everything in between! 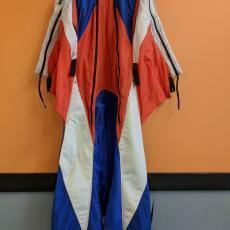 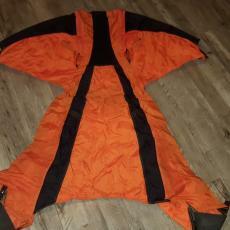 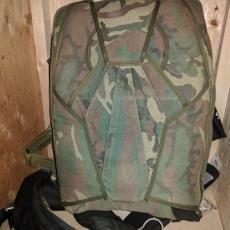 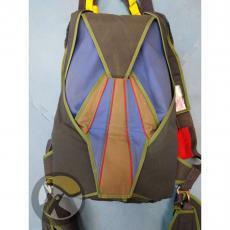 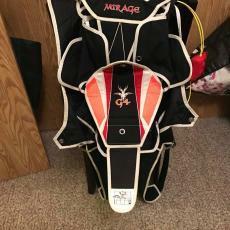 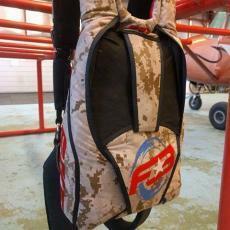 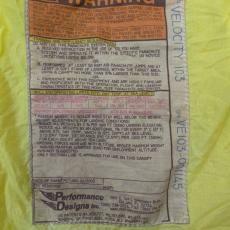 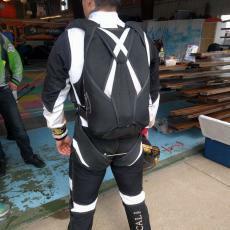 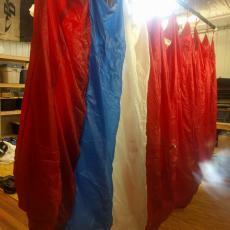 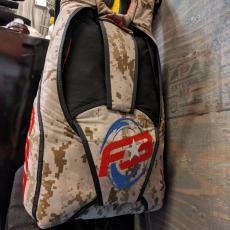 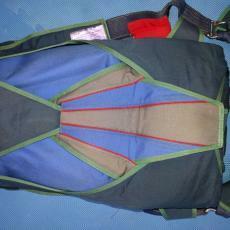 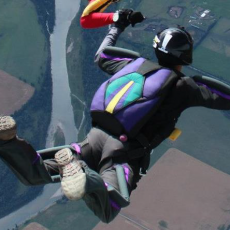 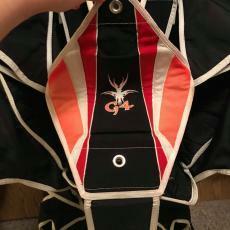 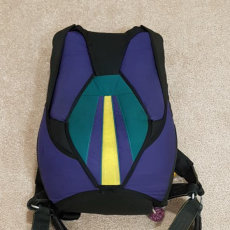 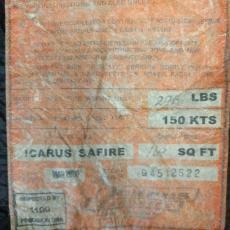 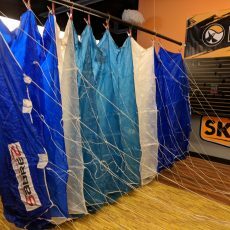 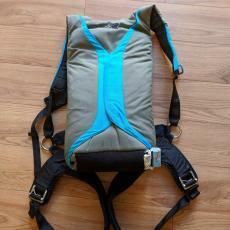 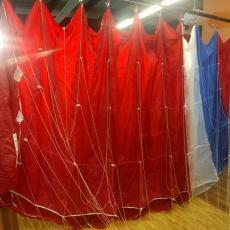 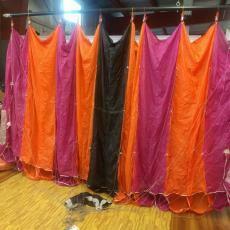 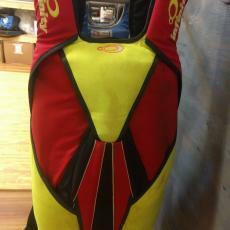 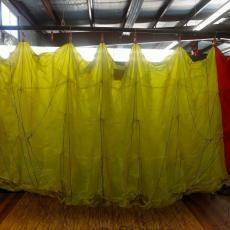 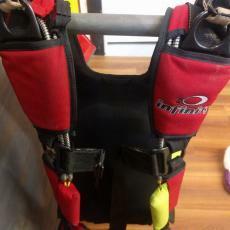 All used skydiving gear posted here has been inspected by one of our FAA qualified riggers.